It’s that time of year again! Summer is coming to a close and Fall is right around the corner. 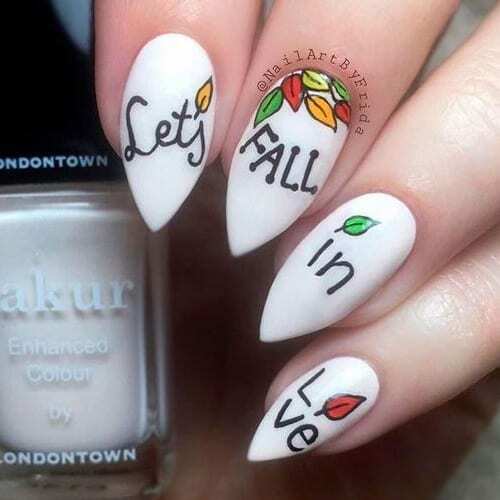 Keeping your nails with the seasons is essential and we found 65 Trending Fall Nail Designs that will hopefully inspire you. We tried to find the perfect fall colors along with fall nail designs to really make this an amazing thing to look at for you ladies. We hope you love it and we hope you stay warm this fall into winter!